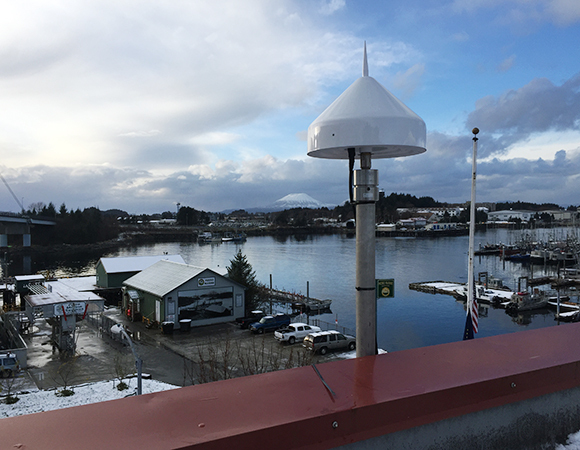 UNAVCO engineers in collaboration with the City of Sitka installed station AKSI in Sitka, Alaska, on the historical Sitka Post Office. 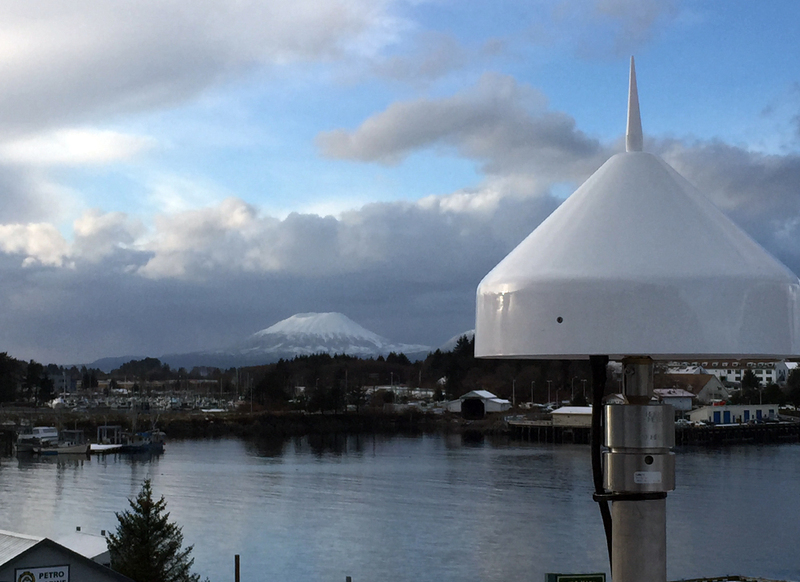 The station is part of the National Geodetic Survey (NGS) CORS network that provides GNSS data in support of three-dimensional positioning, meteorology, space weather, and geophysical applications. 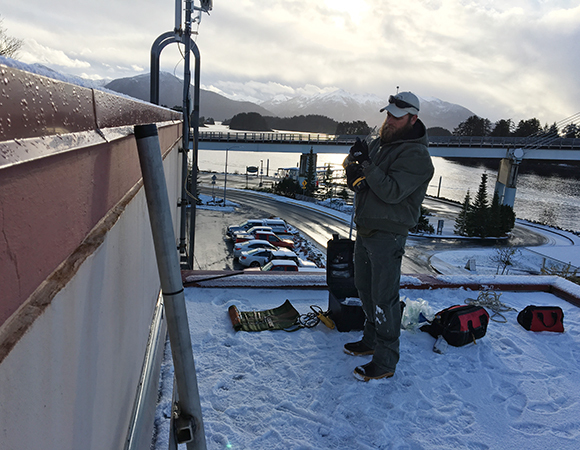 Surveyors, GIS users, engineers, scientists, and the public at large that collect GPS data can use CORS data to improve the precision of their positions. CORS-enhanced post-processed coordinates approach a few centimeters relative to the National Spatial Reference System, both horizontally and vertically. The CORS network is a multi-purpose cooperative endeavor involving government, academic, and private organizations. The sites are independently owned and operated. Each agency shares their data with NGS, and NGS in turn analyzes and distributes the data free of charge. 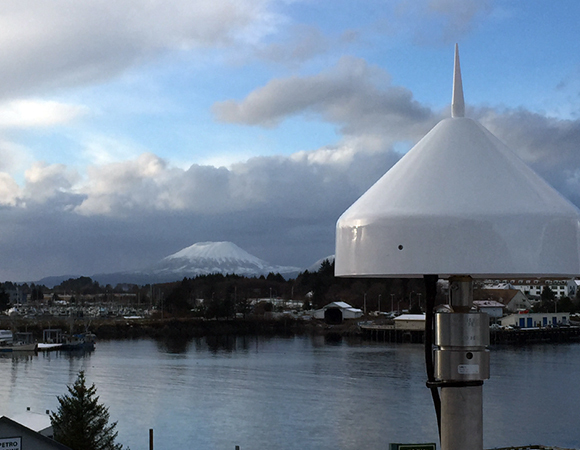 As of August 2015, the CORS network includes almost 2,000 stations, contributed by over 200 different organizations, and the network continues to expand. 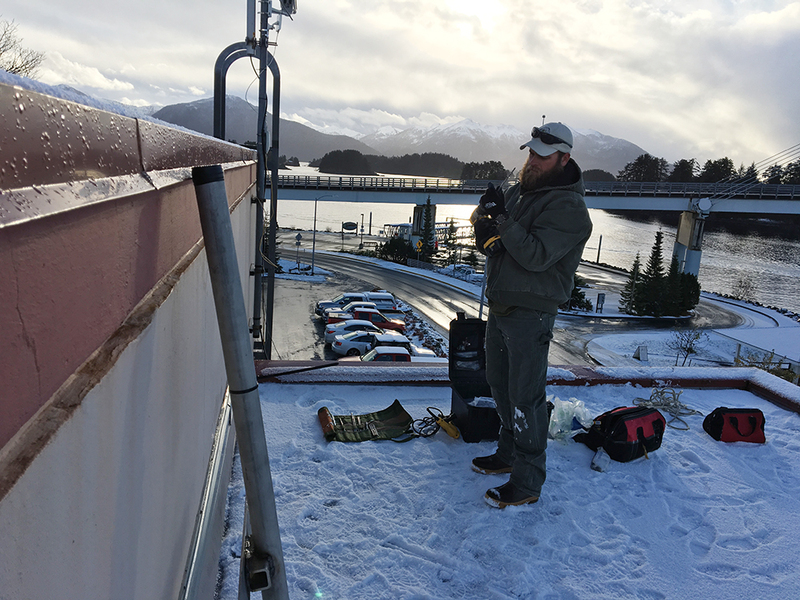 UNAVCO supports CORS installations and maintenance around the world. 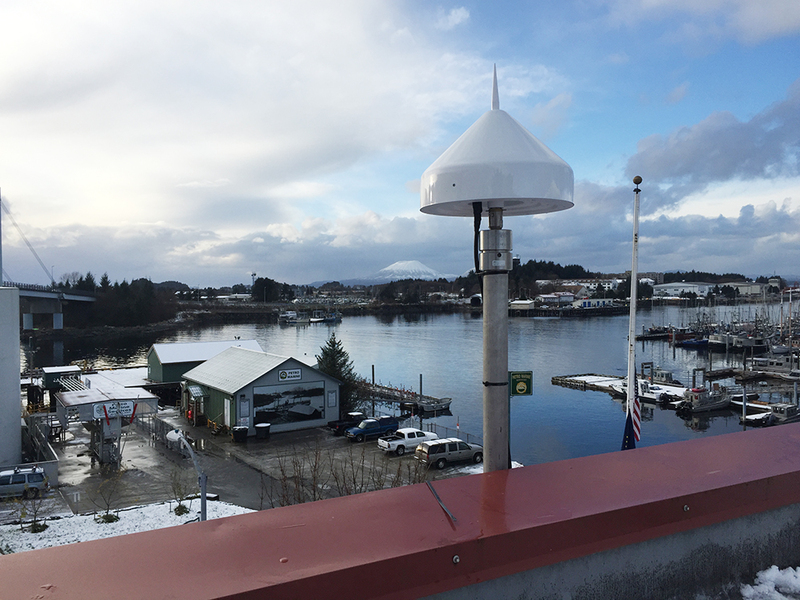 Future installations planned for Alaska include Seward Elementary School.